Anyone can unlock extra efficiency and potential from their building, whether a Retail store, bespoke office complex or storage facility. 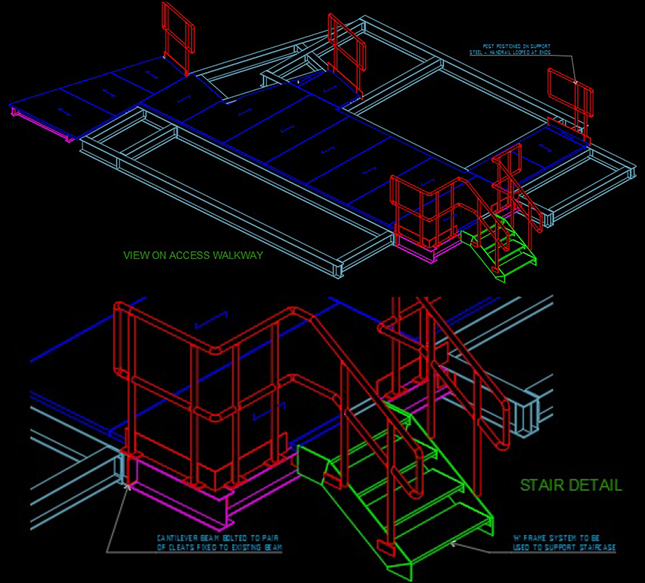 Factory-Fit (UK) Ltd will help with concept design and construction of your mezzanine floor, staircase and balustrade. 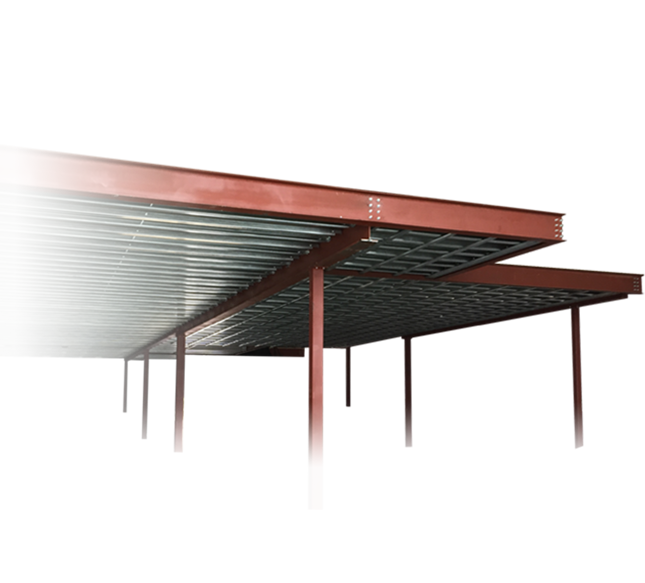 Vital to a successful installation of any mezzanine floor within your building is the design of the structure. Solutions offered by Factory-Fit are accurately tailored to suit your building function, business needs and to comply with current regulation. We can also provide main contractor service should your works come under the minor works scope and have a wide range of sub-contractors available to install fire protection to your mezzanine structure should this be required. From both your viewpoint as client and ours, there’s no substitute for an on site evaluation of your needs, to ensure your ideas are viable, economical and achievable. We offer professional design, consultancy and subcontracting services to lift the burden from you whilst suggesting ideas for the appearance and ensuring function is maximised all at the lowest possible cost. With our pro-active approach and peerless experience of solutions to all manner of Mezzanine Floor Installations, you can rest assured that your project is being managed and executed on budget, and on schedule. We always embrace modern technology and methods, but never at the expense of providing you with the highest levels of service and customer care that you demand and deserve. 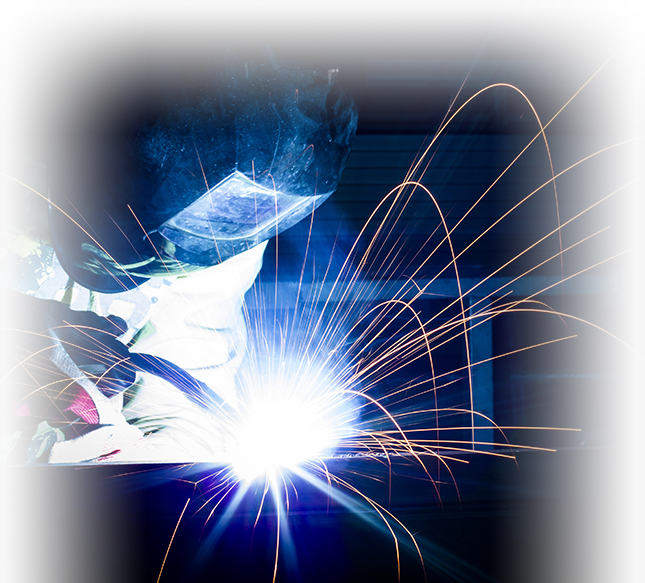 Supported by professional management, state of the art design technology, the latest sophisticated manufacturing processes and vastly experienced site teams, you can rest assured of a successful and cost-effective solution achieved every time. Factory fit can eliminate the need to employ expensive structural engineers by offering our in house design service as well as the capability to undertake site investigations to determine the capabilities of your existing building structure. Our aim is to meet the clients wishes as accurately as possible within the constraints of the latest regulations, whilst shielding them from the costs, complexities and loss of choice this can bring. Our approach to the design of a client’s concept is simple, to provide a solution that is structurally sound and integrates into your environment with the minimum amount of visible columns or intrusive structure, selecting the best materials and keeping cost to a minimum by efficient design. This means more space for display of merchandise, more space for storing stock, or to customise premises in a prime location to give extra floor area for all three. All our Mezzanine Flooring are designed, manufactured and installed in compliance with British standards, codes of practice and to satisfy all current legislation. Steelwork can be supplied with the CE marking and certification which conforms to BS EN 1090: execution class 2 (or higher on request). Factory Fit UK offer one of the best lead times in the industry whilst maintaining a high level product to ensure your programme dates are maintained allowing a stress free installation. We know that the key to running a smooth project is the efficiency of the suppliers; Our expert knowledge in the field can prove vital in pre-empting potential issues. 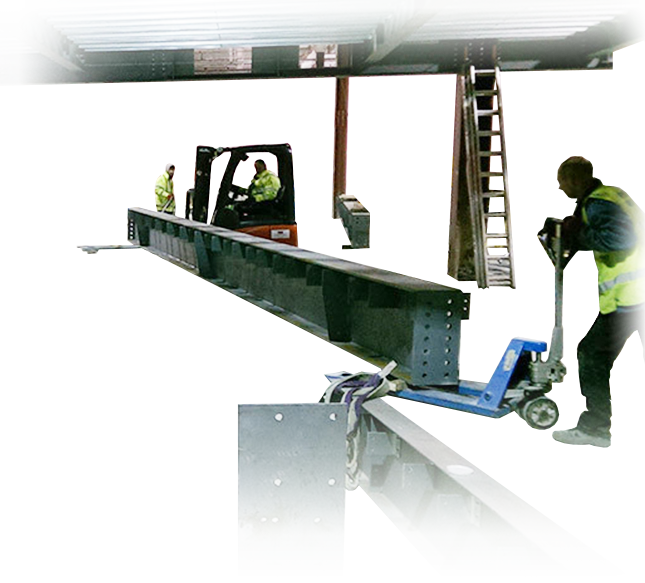 Reliability is the biggest concern when talking to all clients; retailer and contractor alike can face costs and extra work when the contractor’s mezzanine installation team fails to schedule itself accurately. We work to the highest health and safety standards as our Altuis assured vendor status will confirm our site crews operate within the certified risk assessment and all carry valid CSCS cards as well as other qualifications for the safe operation of site installation equipment.